resilient Archives | Hennebery Eddy Architects, Inc. 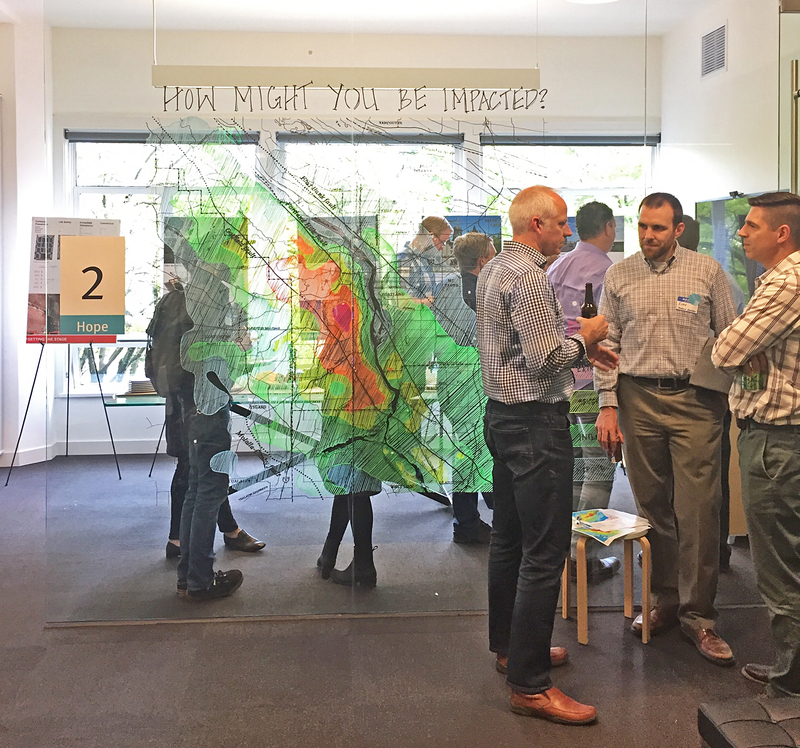 Regardless of whether the City of Portland adopts a mandate requiring the seismic retrofit of unreinforced masonry (URM) buildings, the realities of a probable major seismic event in the next 50 years are sobering — with life-altering, social, financial and economic implications for everyone in the region. For many building owners, a retrofit requirement may seem financially infeasible if they lack the liquidity to pay for potential retrofits and cannot secure funding from risk-averse lenders. Though it may be months or even years before the city finalizes or implements a mandate, building owners can and should start evaluating now the potential costs of seismic retrofits to protect life and property — and whether federal, state or other grant money may be applied to offset these costs. 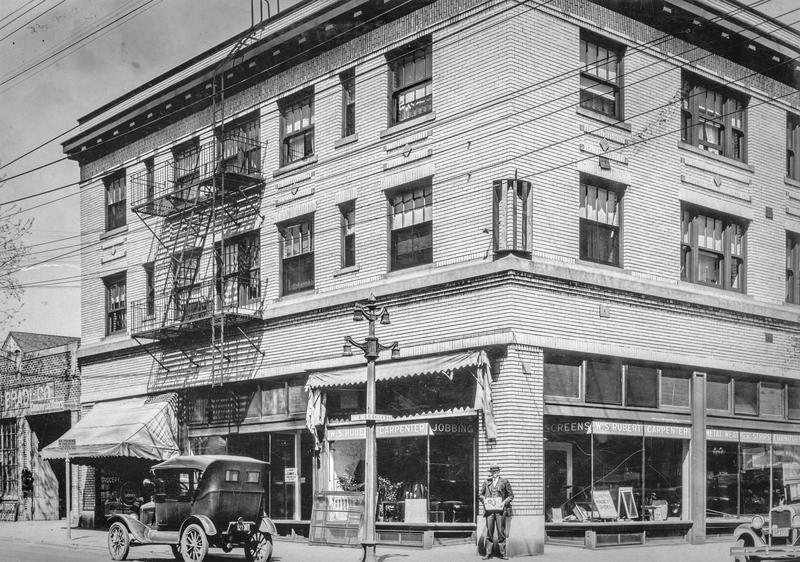 The Vivian Apartments, historically known as the Alco Apartments, constructed in 1912 and located in NE Portland. 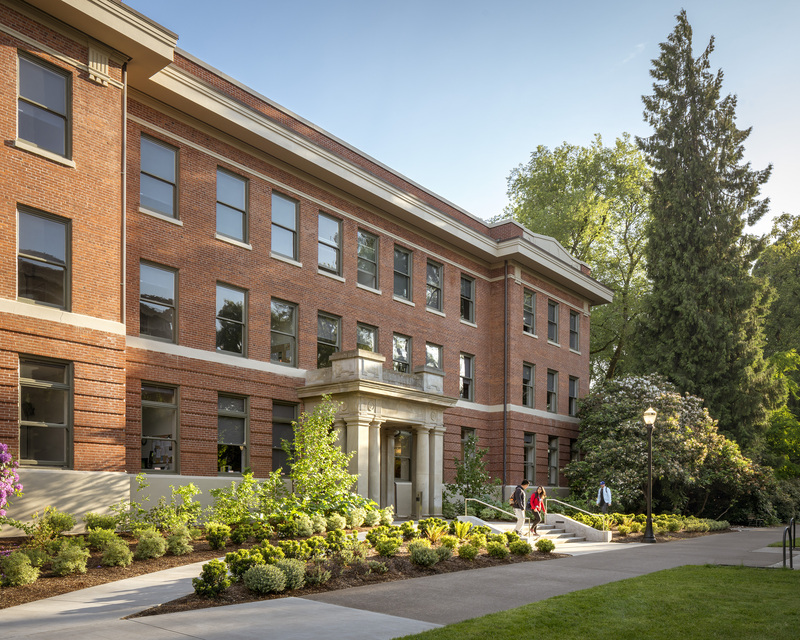 As part of a larger renovation effort, which includes seismic reinforcement of the URM structure, Hennebery Eddy is completing Federal Tax Credit and State of Oregon Special Assessment applications for the property. Hennebery Eddy helped list the property on the National Register of Historic Places in 2016. Image courtesy of the Oregon Historical Society. Firefighters serving the Hilltop area of Oregon City will have a new fire station to call home in mid-2018. Clackamas Fire District #1 has selected Hennebery Eddy Architects, Inc., to design the new Fire Station 16, which will replace the existing 1970s facility on the same site. Currently in the design phase, the new Fire Station 16 will house up to eight fire fighters and the battalion chief, and will include a larger apparatus bay to house a new ladder truck. The 12,000-square-foot critical facility will also support district training activities. Oregon State University’s Strand Agriculture Hall, a 100-year-old historic classroom building, is featured in College Planning & Management Magazine: “Historic Renovations.” Learn more about how Hennebery Eddy balanced historic rehabilitation and Universal Access solutions here: College of Planning & Management: Strand Ag Hall.